Read Roald Dahl’s Powerful Pro-Vaccination Letter (From 1988) | It's my life, you're just along for the ride! Roald Dahl – author of such books as Charlie and the Chocolate Factory, James and the Giant Peach, and Matilda – lost his eldest daughter, Olivia, to measles in 1962. Twenty-six years later, he penned a cogent and gut-wrenching plea to parents, urging them have their children vaccinated against the disease. 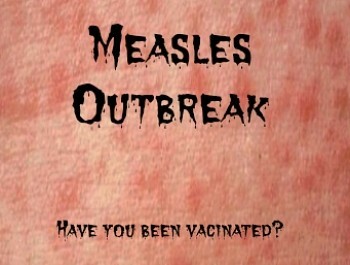 In light of measles’ recent resurgence in the United States, Dahl’s take on the seriousness of the disease, the importance of immunization, and the inanity of refusing to vaccinate “out of obstinacy or ignorance or fear,” is as relevant today as it was when it appeared, in 1988, in a pamphlet published by the Sandwell Health Authority. via Read Roald Dahl’s Powerful Pro-Vaccination Letter (From 1988). This entry was posted in HowTo, Interesting, Know your Rights, Opinion, Science, tips. Bookmark the permalink.